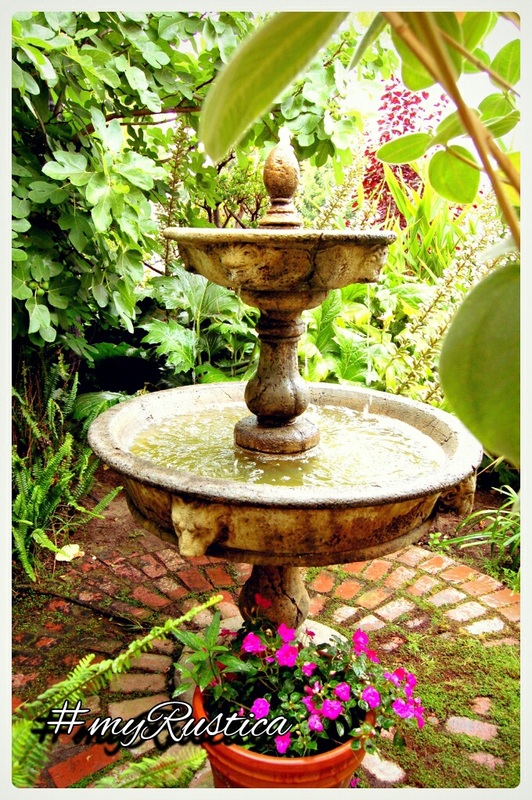 Adding a rustic fountain to the outdoors makes it welcoming and relaxing. Splashing sound of water among garden vegetation will provide tranquility to the space. Stone garden fountains from natural volcanic rock are handmade by the artisans in Mexico in different shapes and sizes. Explore our rustic garden collection for interesting decorating patio and yard ideas.